Sook-Yin Lee wonders, where have all the poets gone? In the 1960s and '70s poetry was pretty cool — poets like Al Purdy, Margaret Atwood, and Irving Layton were weaving words and captivating audiences. But today, poets are far less noticeable. Or perhaps these figures are expressing themselves in different ways? 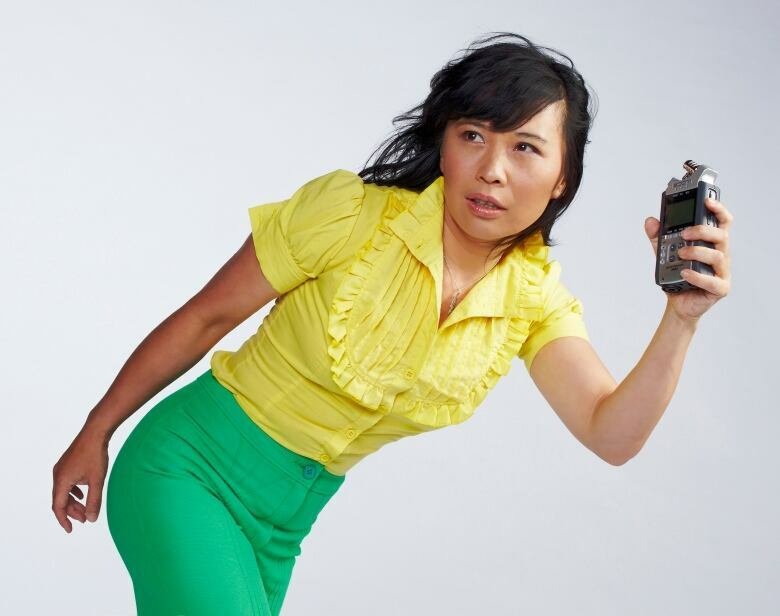 DNTO’s Sook­-Yin Lee set to work to figure out, where have all the poets gone? In the 1960s and '70s poetry was pretty cool — poets like Al Purdy, Margaret Atwood, and Irving Layton were weaving words and captivating audiences. But back then poetry was more than just cool, it had a place in our cultural conversation. Today, poets are far less noticeable. Or perhaps these figures are expressing themselves in different ways? 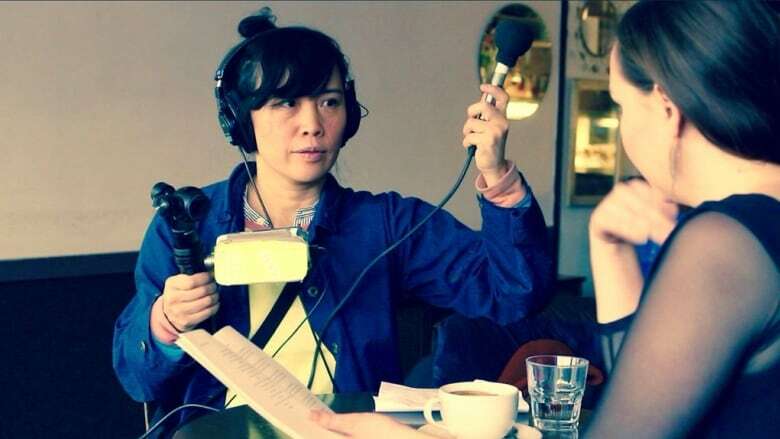 DNTO's Sook­-Yin Lee set to work to figure out, where have all the poets gone? I was asked by CBC Radio's The Doc Project to share some of the process behind the making of my hybrid video/radio documentary, Where Have All the Poets Gone? In this interview, I explore new hybrid media experiments as a way of embracing platforms, pushing boundaries, breaking rules and moving culture forward. Sook-Yin Lee (CBC)Sook­-Yin Lee is a Canadian filmmaker, musician, actor, visual artist, and radio & TV broadcaster. The former MuchMusic VJ hosts and co­-produces the personal storytelling program DNTO on CBC Radio One. She starred in the groundbreaking movie Shortbus, directed by John Cameron Mitchell, which premiered at the Cannes Film Festival, earning her the 2007 Best Supporting Actress award from the International Cinephile Society. She also won the 2014 Canadian Screen Award for Best Performance by a Lead Dramatic Actress in a Program/Mini-Series for her role in the TV movie, Jack.